Abiding means allowing God’s word to fill our hearts, direct our wills, and transform our lives. Union with our Lord depends on His Grace. 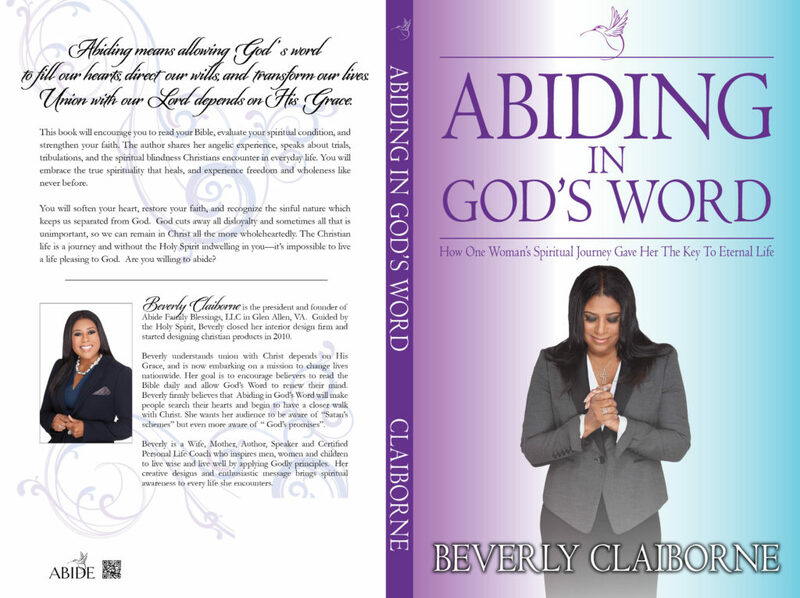 This book will encourage you to read your Bible, evaluate your spiritual condition, and strengthen your faith. The author shares her angelic experience, speaks about trials, tribulations, and the spiritual blindness Christians encounter in everyday life. You will embrace the true spirituality that heals, and experience freedom and wholeness like never before. You will soften your heart, restore your faith, and recognize the sinful nature which keeps us separated from God. God cuts away all disloyalty and sometimes all that is unimportant, so we can remain in Christ all the more wholeheartedly. The Christian life is a journey and without the Holy Spirit indwelling in you—it’s impossible to live a life pleasing to God. Are you willing to abide?